Orihime Lovely Chii is using iOrbix. 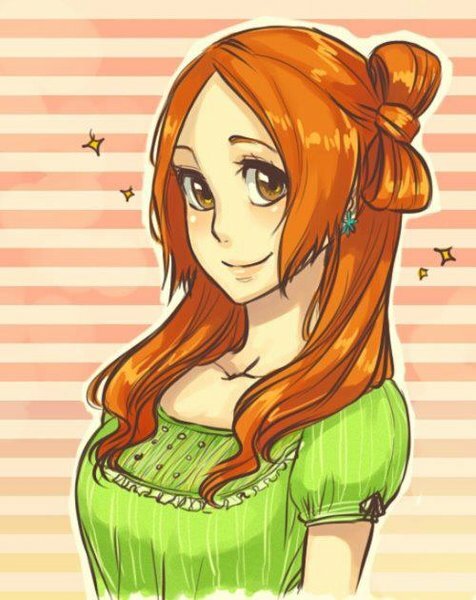 Orihime Lovely Chii is Cool. Orihime Lovely Chii has new friends. Orihime Lovely Chii scored 542550 points in Globez. Orihime Lovely Chii scored 46 points in Dots. Orihime Lovely Chii scored 47 points in Dots. Orihime Lovely Chii scored 43 points in Dots.